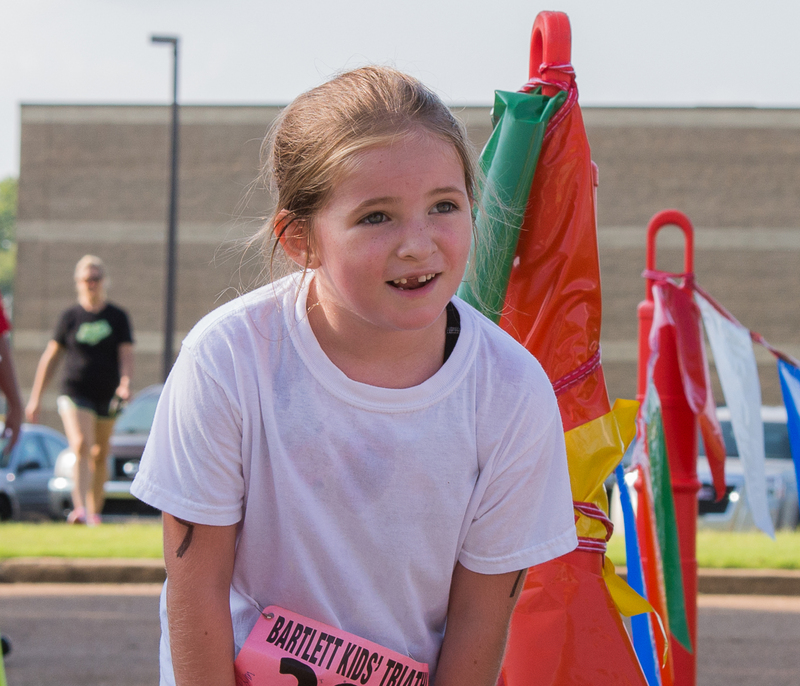 This was my 4th year to document the the Kids Triathlon in our town. As always it’s so much fun to watch these young athletes swim, bike, and run with all their heart. 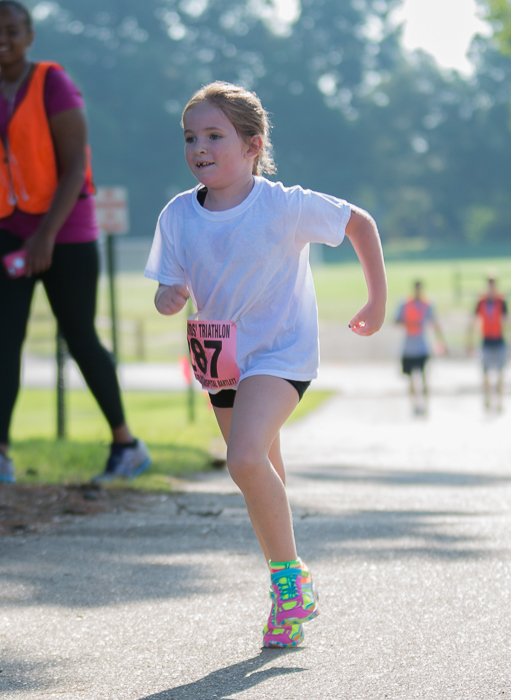 From the overall 1st place winner in the senior category to the littlest participant in the junior category these 7-15 year olds pushed themselves to finish the course. I admire these young people for their determination and perseverance. 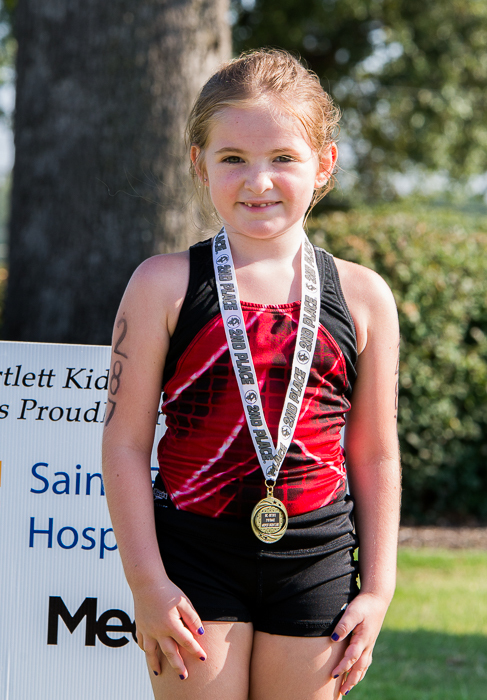 They all did a fantastic job, but I have to say that if there was a prize for the most determined athlete, it had to go the one of the youngest. This 7 year old swam the designated distance in the pool for juniors (sorry I don’t know the length, but it looked like about 4 lanes), climbed on her pink flowered “Girls Rule” bicycle with training wheels and peddled as hard as she could. One of the adults riding the course along side the youngster said that at one point she asked if they could stop and walk for a while! With his encouragement she got back on her bike and finished. 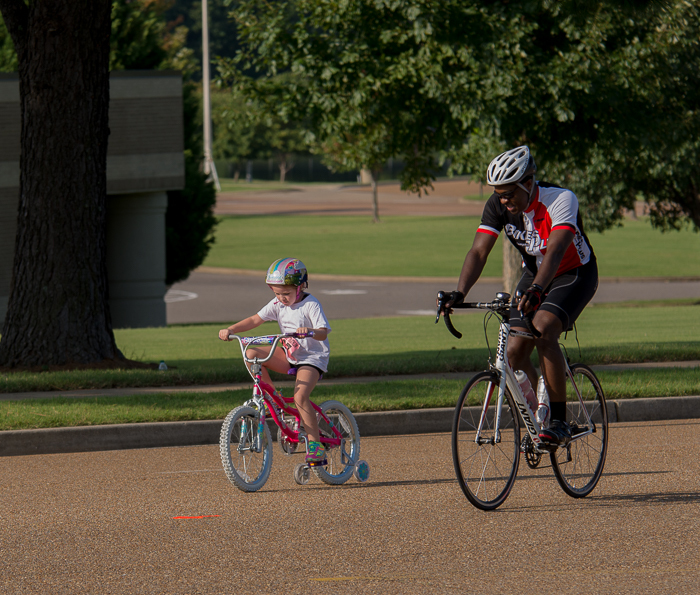 I was watching her as she came into the transition area and she was giving it all she had to peddle up the small hill. 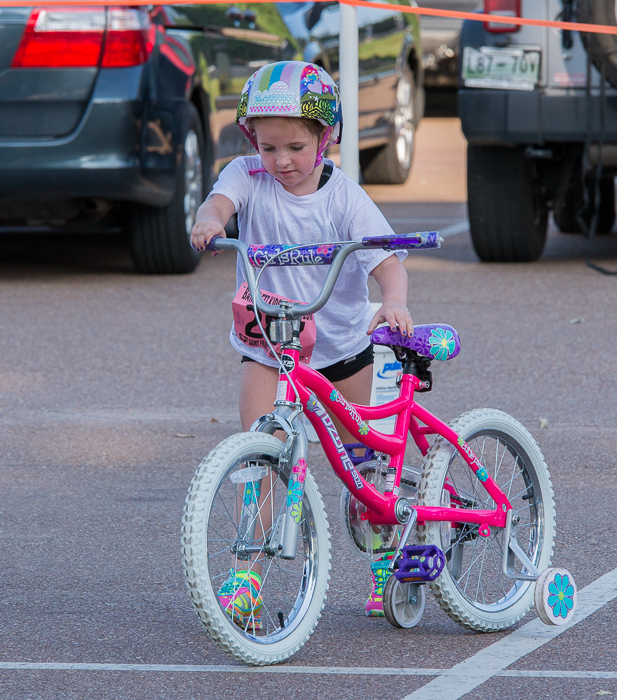 I thought she would throw in the towel at this point, but this little trouper jumped off her bike and took off running…I think to everyone’s surprise! 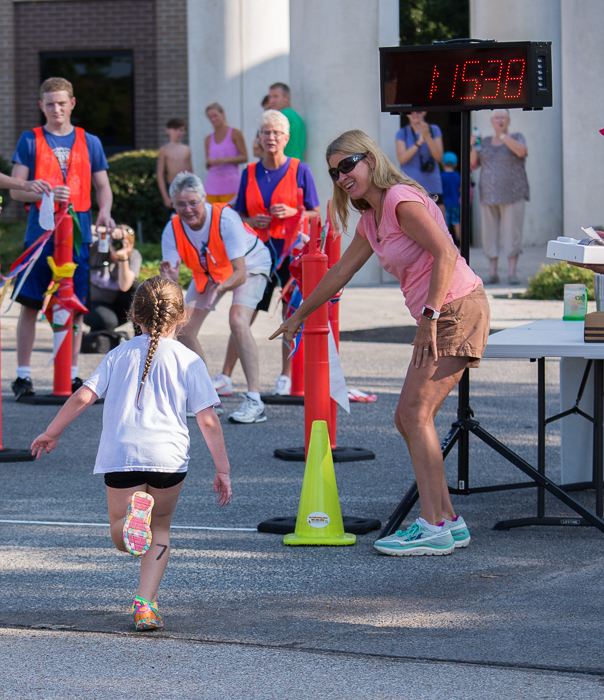 With a time of 48:24 minutes she completed the course with a smile on her face…and 2nd place in her age group! Kudos go to all the triathletes for a job well done! This is my niece Jacklynn Stacey and we couldn’t have been more proud!!! Thank you for a wonderful article! Kathy, absolutely you can get pictures of your sweet granddaughter! Email me at lana@lanarobison.com.